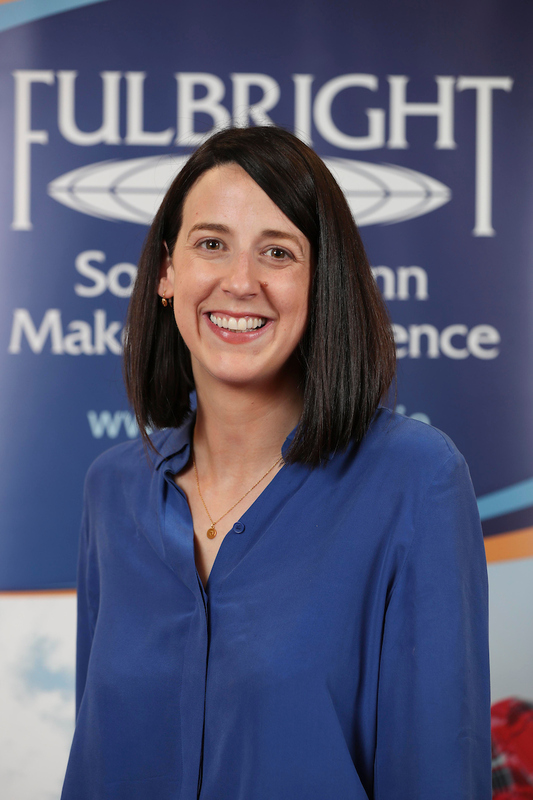 Dr Rachel ODwyer is a research fellow in CONNECT, the SFI Research Centre for Future Networks and Communications at Trinity College Dublin. Her research focuses on emerging markets at the intersection of digital money and digital networks. Rachel has a background in Fine Art and continues to be involved in work that bridges art, engineering and technology. She is the leader of the Dublin Art and Technology Association and a member of the Orthogonal Research Methods Group in Trinity, which focuses on building creative strategies at the intersection of technology and the arts. As a Fulbright-TechImpact Scholar to University of California, Dr ODwyer will focus on how blockchain technologies are transforming the creative and cultural industries.